The course at Wrotham Heath is short in comparison with many these days, but plays longer than the yardages would suggest, to tight undulating fairways. 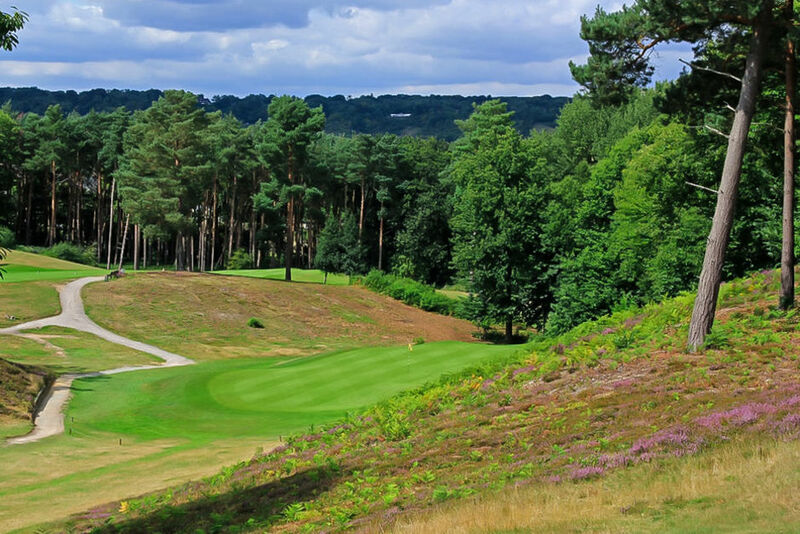 Wrotham Heath Golf Club is a club which maintains and promotes to the highest standards, irrespective of gender, the traditional values of a members’ golf club. Membership numbers are limited to ensure the course is not overcrowded and this, plus the benefit of having two starting points (1st and 10th), enables a good flow even at busy times. Wrotham Heath is a high quality, members' golf club established in 1906 with an original Oast House as the Clubhouse. We offer a warm welcome to golfers and visitors at all times. The course is heathland and benefits from being on a free draining sandstone ridge which makes us the envy of many courses in the area by being able to play golf all year on both greens and tees. With spectacular views across Kent, the course offers a challenge to golfers of all abilities. 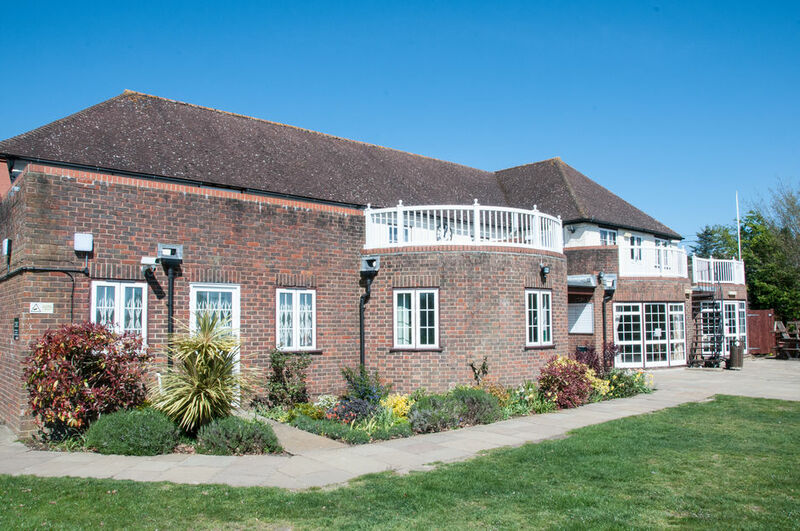 Our friendly club is well located with Tonbridge, Sevenoaks and Maidstone all within a 15 minute drive and only minutes away from the M20 and M26 with good access to other parts of Kent and South East London. No tee time bookings are taken and existing members are encouraged to welcome and play with new members. Click Here For Membership And Visitor Packages. Please contact us if you are interested in joining Wrotham Heath Golf Club and would like to look around the course or visit our club.